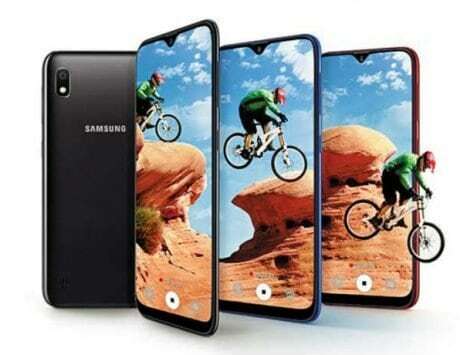 A graphic designer has mocked up renders and video of the yet-to-be-announced smartphone. Earlier this month, Motorola launched its latest Moto G7 line-up in Brazil. 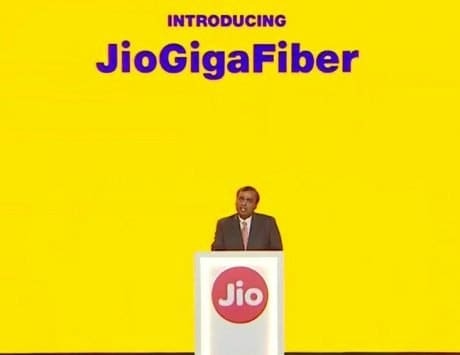 The series consists of four smartphones – Moto G7, Moto G7 Play, G7 Power, and the Moto G7 Plus. 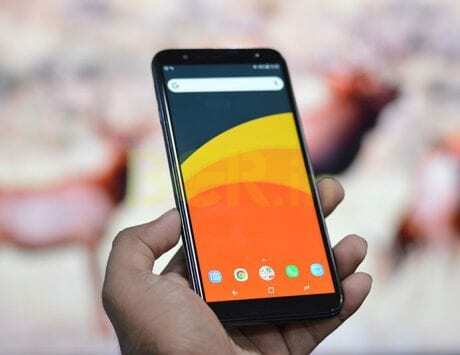 All the smartphones will reportedly be released globally beginning from mid-February, and they run the latest Android 9 Pie operating system out-of-the-box. Next up in Lenovo‘s pipeline could be the revival of an iconic device – Moto RAZR. The foldable device will reportedly be available exclusively via a US carrier, as per previous WSJ reports. It is said to be in the development stage, and could cost as much as $1,500. 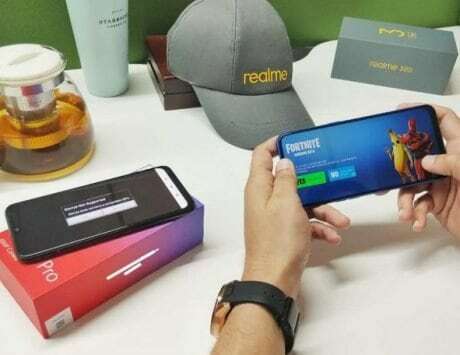 In February 2018, Lenovo’s CEO reportedly teased a new version of RAZR smartphone and later in August, a few patent illustrations were also spotted, suggesting that the company could launch a flip phone with a foldable screen. 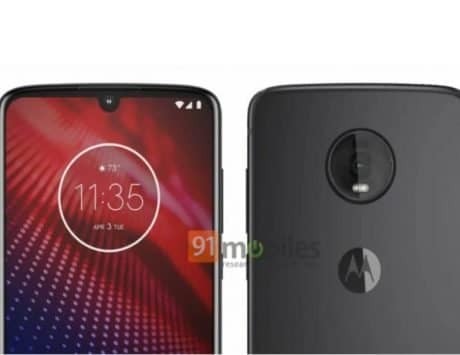 Now, graphic designer Waqar Khan has used those leaked patents to create mock renders, giving us an idea of what the Moto RAZR 2019 could look like. 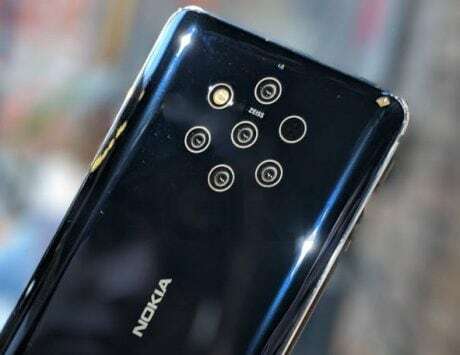 The video starts showing the Moto RAZR 2019 fully folded, with a small screen up-front along with the only camera that the device would have. The lower part of the device is showcased featuring a loudspeaker, a microphone, USB port Type C, and the 3.5mm audio jack. 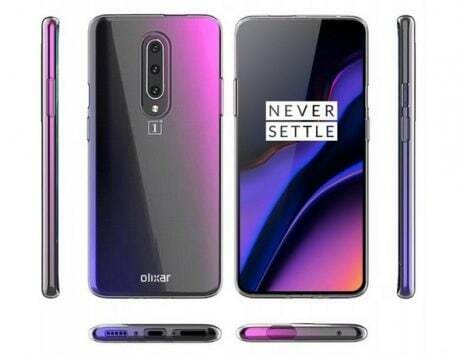 The renders show the RAZR 2019 having minimal bezels on the sides, but also a sizeable chin. The smartphone looks similar to the Razr V3 clamshell phone from 2004. 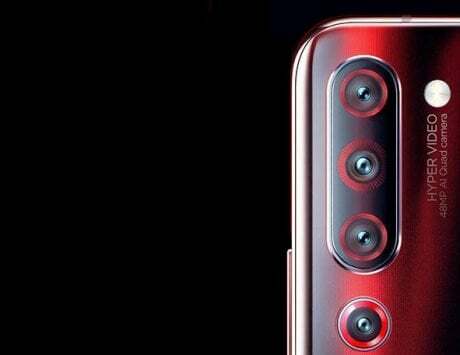 While the body design and thick chin look similar to the V3, one can see the taller full-screen touch display in the internal part of the phone covering the hinge in the middle, which would flip it close vertically. On the outside, when the smartphone is closed, it would offer a relatively compact front-facing screen for notifications at a glance.